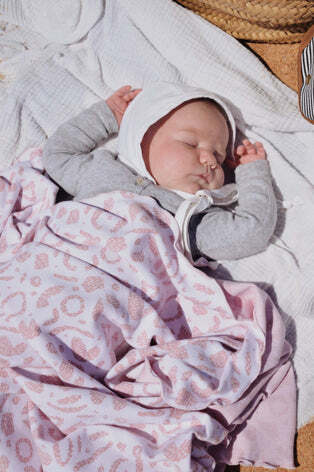 Soft, snugly and supportive - perfect qualities for a stretchy wrap to hold your precious baby close. Our special knit structure has the pattern knitted into the fabric, rather than printed or dyed on top, making both sides of the wrap unique and patterned. It also creates a more supportive wrap, meaning you can wear bigger babies for longer so you can get more use out of our stretchy wrap. 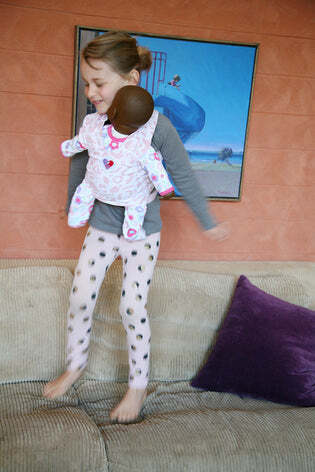 Wear your baby on your front, hip or back! Suitable from birth to about 18 months. Join our VIP list to find out what the next pattern release will be! We think our fabric is pretty special! 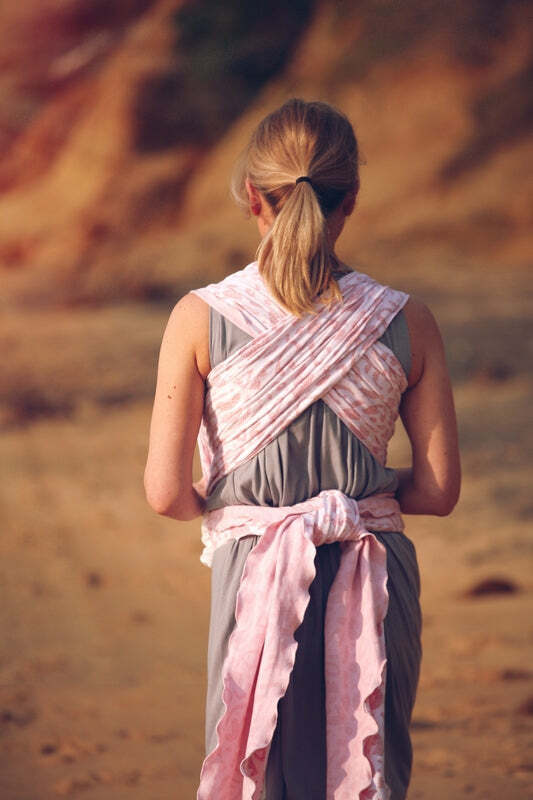 It's super easy to use our Knitted Stretchy Babywearing Wrap! Be sure to watch our how-to-use videos to see how easy it is to wear! Global Tapestry Knitted Stretchy Wraps catters for all body shapes and sizes. Our wrap sizing reflects the different feelings of love you feel as you wear your little munchkin - because that's all that should matter. Thank goodness this product is easy to care for! You only need to wash your Global Tapestry prodcut when it is really dirty or needs to get back its stretch. Washing it after each use is not necessary.